Reading of the Passion According to Luke, Festal Eucharist with Choir. 7 p.m. Meditation and Sacrament. 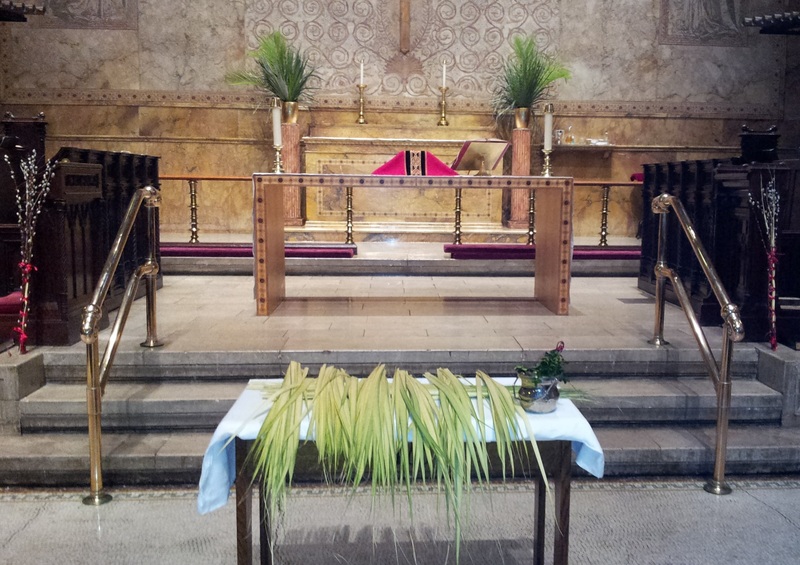 Holy Monday, March 21; 6:00 p.m.
Holy Tuesday, March 22; 6:00 p.m.
Holy Wednesday, March 23; 6:00 p.m.
Maundy Thursday, March 24; 7 p.m.